A great way to kick off your visit is to jump in the high-speed lifts whizzing you to the viewing gallery atop St John’s Beacon. From the observation platform 450 feet above the ground, you’re treated to a stunning panoramic view of the city and beyond; apparently, on a clear day, you can spot fell tops in the Lake District and mountains of North Wales. 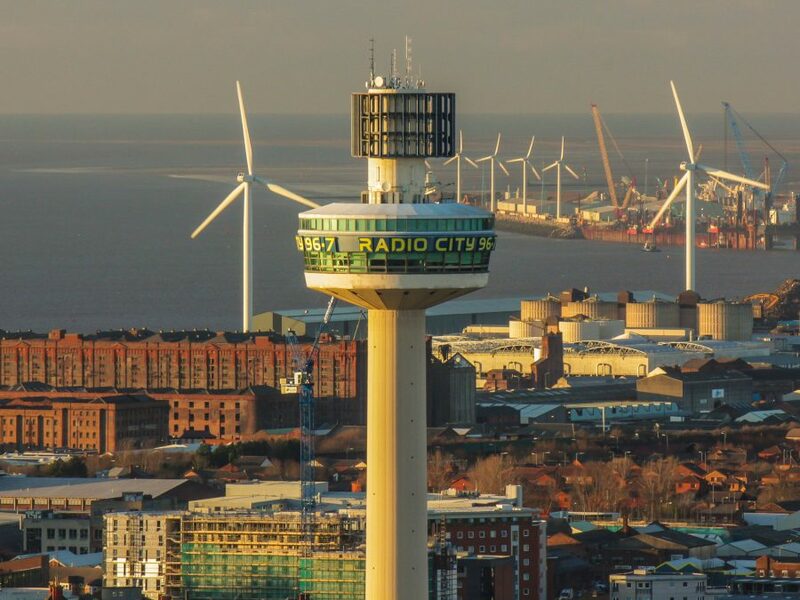 Situated in the heart of the city, Liverpool’s second tallest free-standing building – home to Radio City – provides a perfect way to get your bearings before setting off to explore. Open every day except Christmas, Boxing and New Year’s Day. Children under 17 must be accompanied by an adult. 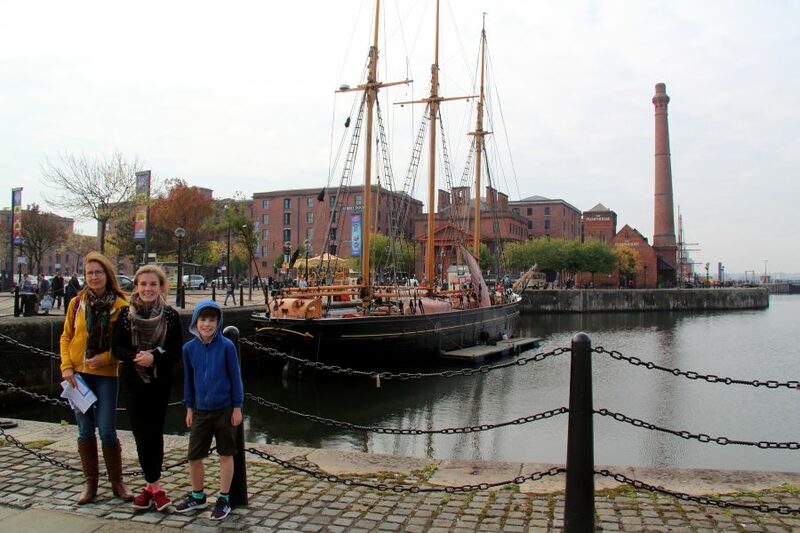 We spent lots of time strolling along Albert Docks, checking out the cafés, shops, etc. 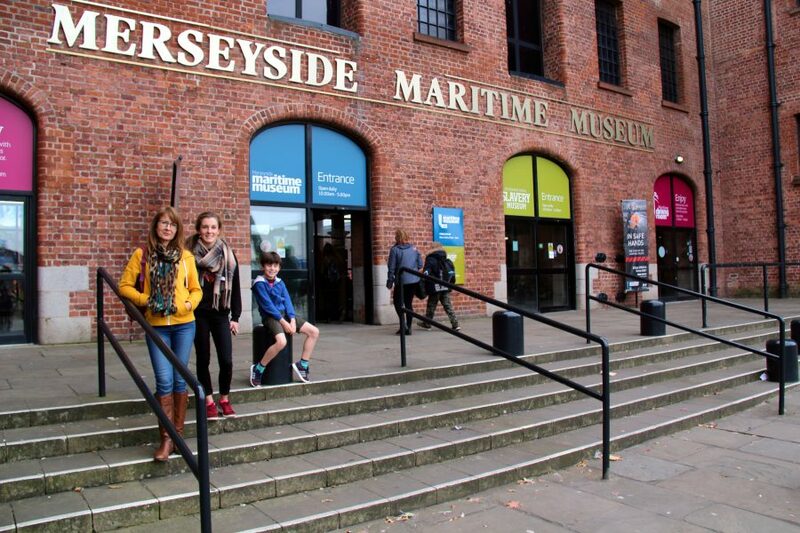 In particular, we enjoyed visiting the Maritime Museum. Initially, we thought it would only appeal to adults but Hollie and Peter found it fascinating, too. 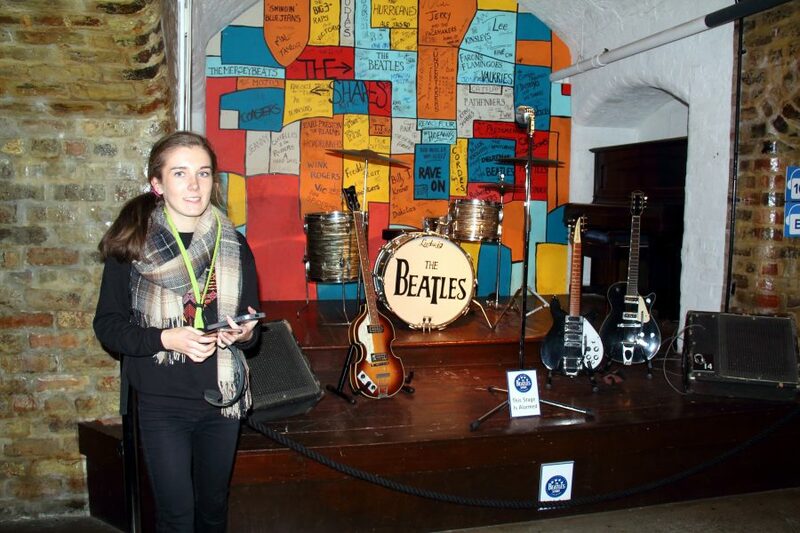 With an extensive programme of exhibitions and events, there is usually something for everyone; often, even those exhibitions primarily aimed at adults have an element attractive to kids. 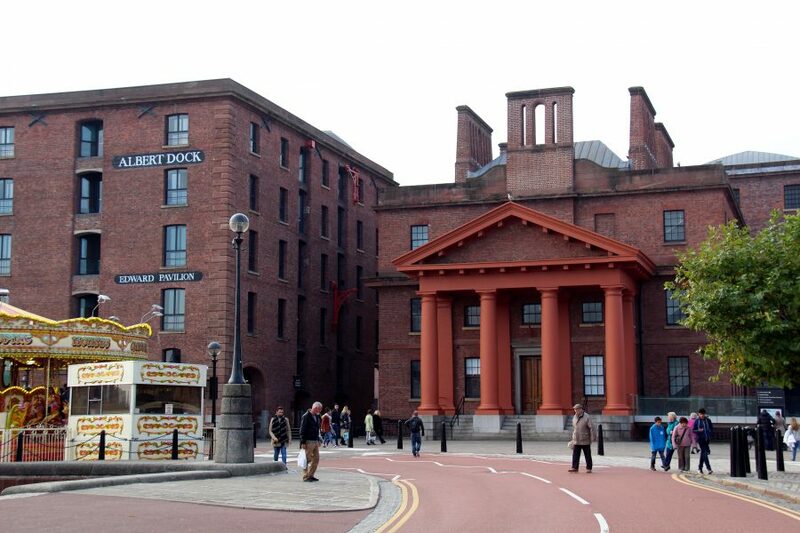 When we visited, exhibitions included one about Titanic while another focused on the role of Liverpool’s harbour pilots. While that one interested me, Peter headed for Shiver Me Timbers, where the young audience met a pirate who enthusiastically told everyone about life on the high seas. 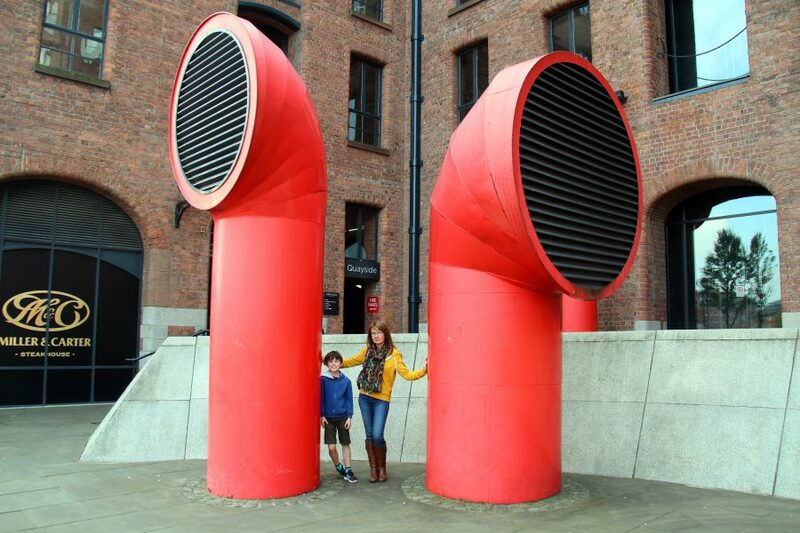 You might think that visiting the Tate wouldn’t appeal to children – well, you’d be wrong because Tate Liverpool, which displays British and international contemporary art, has come up with various ideas to engage younger minds. My daughter, Hollie, was interested in all of the art on display, being that she’s studying GCSE Art, while Peter was kept entertained by some of the Tate’s initiatives. 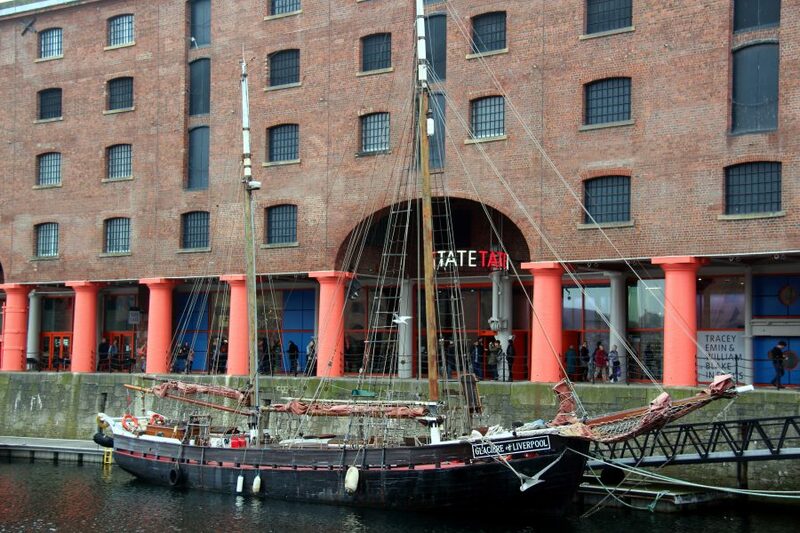 The Clore Learning Centre on the first floor afforded us beautiful views across the Mersey. It’s designed for families and includes a soft play area. Rocket backpacks, meanwhile, are available to help young children explore, containing, among other items, a magnifying glass and binoculars! The on-site café offers a kids’ menu while there are baby-changing facilities and cloakrooms with buggy parking. 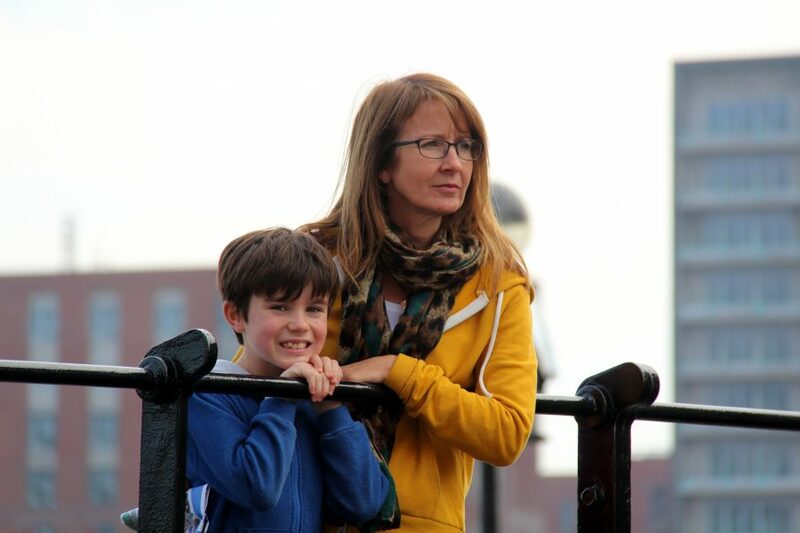 Special events aimed at children run during school holidays so keep an eye on the Tate’s website. Younger kids will love Mattel Play!. 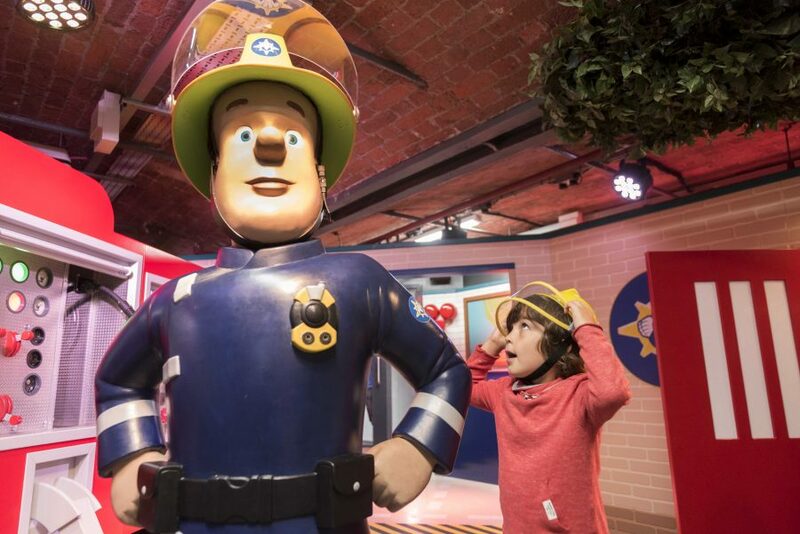 Based around the well-known TV characters Thomas & Friends, Bob the Builder and Fireman Sam, there are over 13,000 square feet of interactive adventure play across three zones, each dedicated to one of the aforementioned characters. 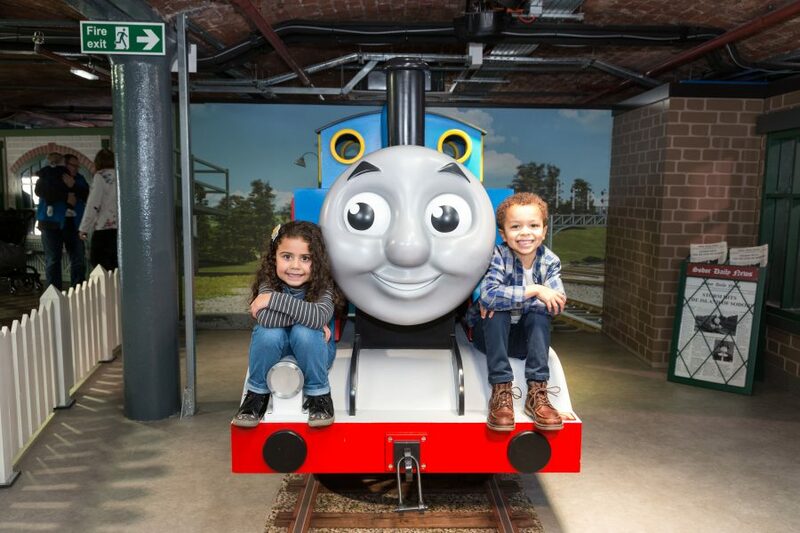 Kids’ imaginations will run wild as they climb aboard narrow gauge engines to begin an adventure around the Island of Sodor where Percy and Harold, among others, are spotted. 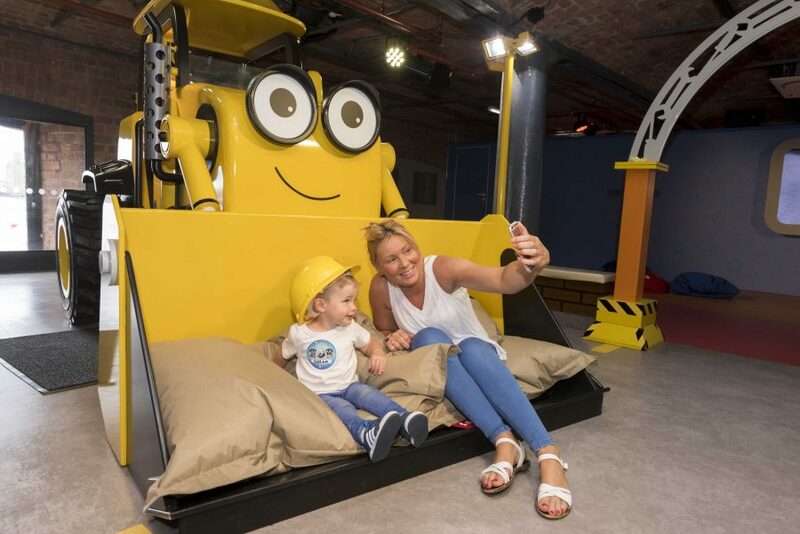 There are regular character appearances, so your little ones will be able to shake hands with the likes of Bob the Builder. When it’s time for a break, head for the on-site café. This is one of those attractions which although aimed at younger children is enjoyed equally by older ones – even adults! 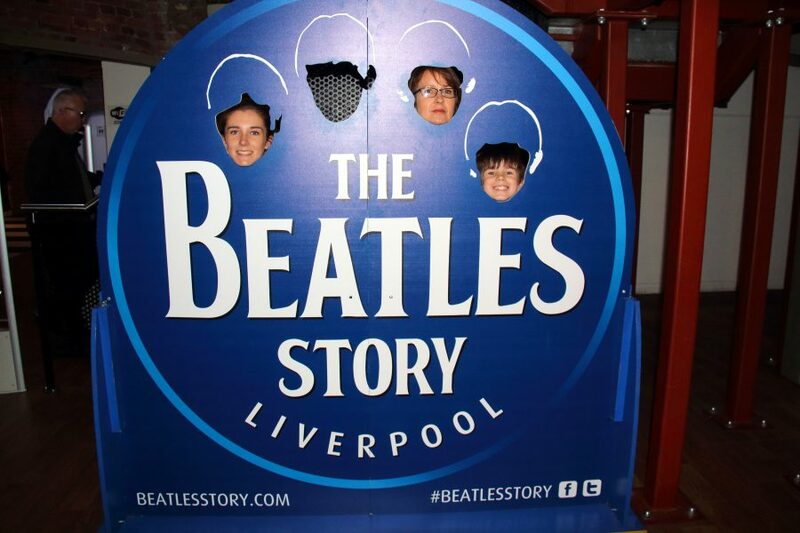 You can’t visit Liverpool without finding out about The Fab Four and we all enjoyed The Beatles’ Story. 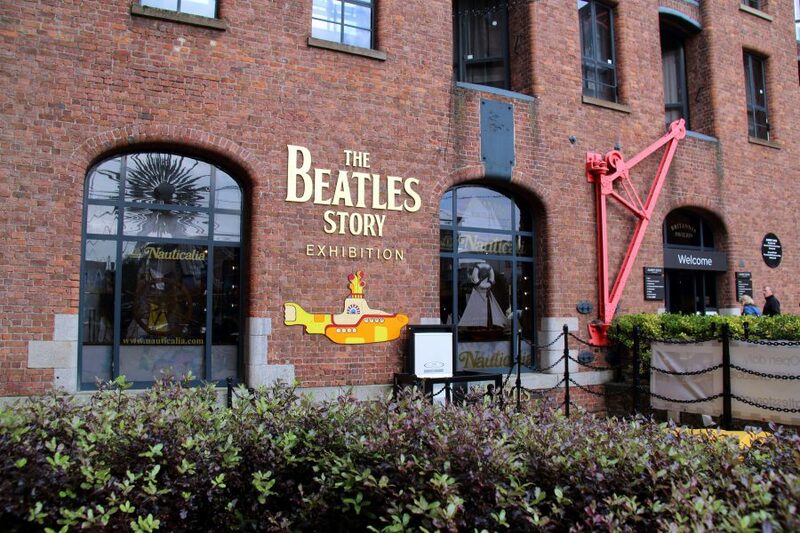 This excellent exhibition, the world’s largest permanent display devoted to the band, charts the musicians’ lives and careers via memorabilia, interactive exhibits and high-tech displays. You’re supplied with headphones and audio commentary tells their story as you roam through the magical history tour. 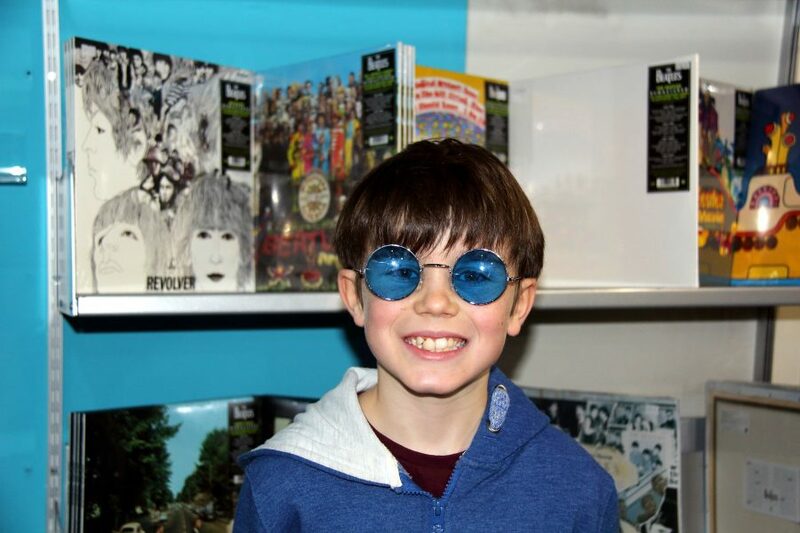 Peter, in particular, enjoyed the interactive Beatles-themed activities in the Discovery Zone. There’s a caff and shop, too. 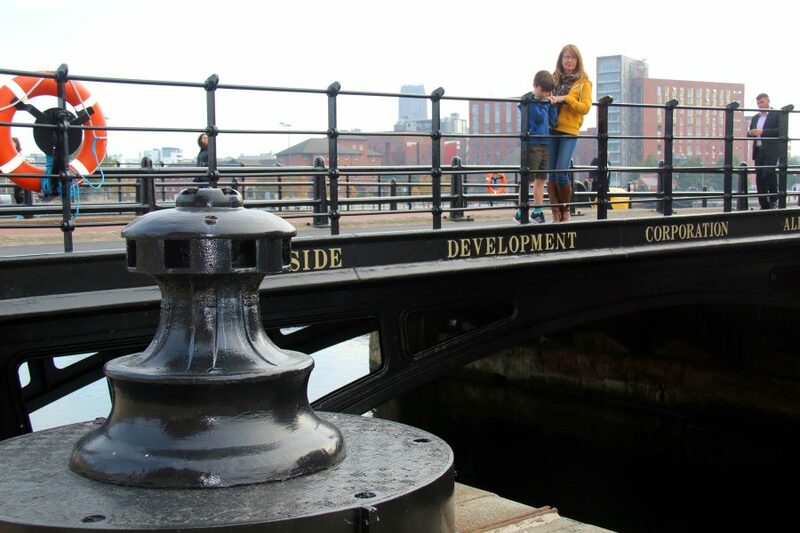 Check out visitliverpool.com, the city’s official guide.